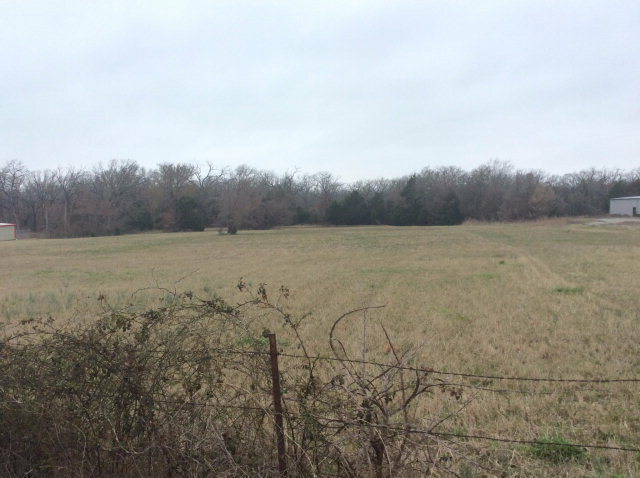 Be one of the first to build a commercial duplex west of Athens on Loop 7. Plenty of space for convenience store, gas pumps, office complex. Excellent location close to HWY 31. Athens is east and West is Malakoff.